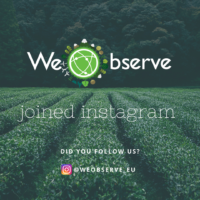 Are you a developer? 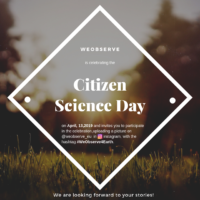 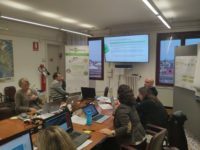 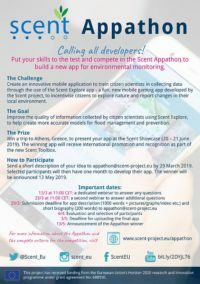 Take part in Scent Appathon! 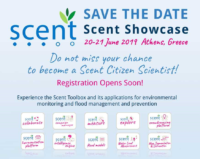 Save the Date for the Scent Showcase, on 20&21 of June, 2019.